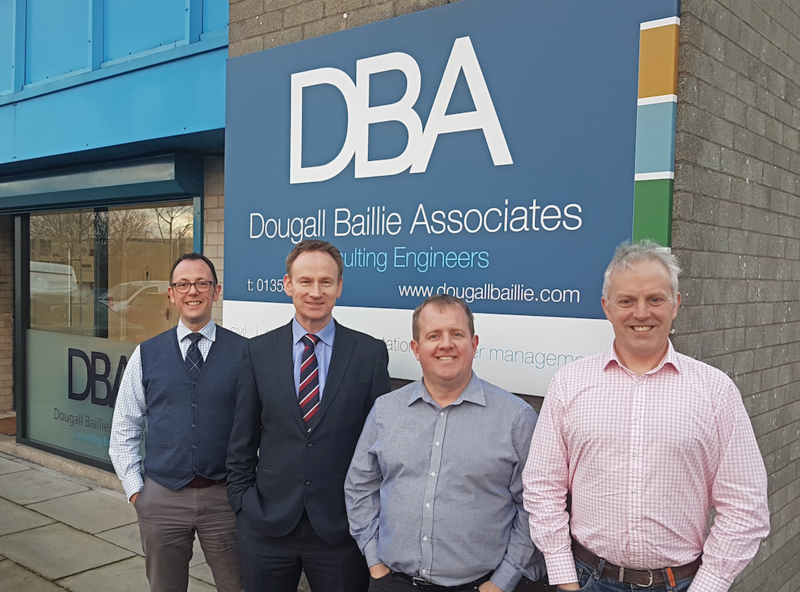 Dougall Baillie Associates are delighted to announce that our Associates – Alan Ferns, Stuart Harrow and Scott Macphail are now Directors within the practice, joining Fergus Adams, who will now head up the management team, as Managing Director. Alan, Stuart and Scott have over 50 years’ experience with the company, and are deservedly being rewarded with an increased managerial role. At the same time, Simon Dow, Blair Sim, and Colin Weir will be promoted to Associates as a mark of their considerable experience and commitment to the company. They have each been with us for over 10 years. Long serving directors, Robin Duncan and Norman MacLean have chosen to stand down as Directors of the company to make way for the new generation. Both have given their entire career to the practice and leave an incredible legacy. 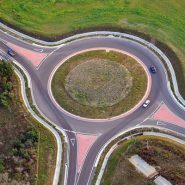 We would thank them for everything they have done, and look forward to their ongoing commitment to the company, as they join Jim Ashwood in the role of Consultant to the firm. Lastly, we would like to announce the retirement of Allan Thomson, who has served the company for over 30 years. We wish Allan all the best for the future. We look forward to this new generation with some exciting projects to look forward to in 2019.